"We've got the future under control." In this fantasy action thriller, a shady technology company develops a crime-fighting robot that is more interested in killing perpetrators than apprehending them. Turmoil erupts when the company's secret, nefarious plot is revealed, and the robot rebels. This 2014 film is a remake of the 1987 original. 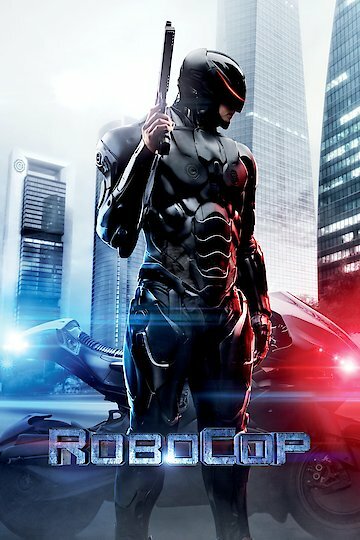 RoboCop is currently available to watch and stream, buy on demand at Amazon, Vudu, Google Play, iTunes, YouTube VOD online. The streaming service offers up some classic cinematic fun for the spring.